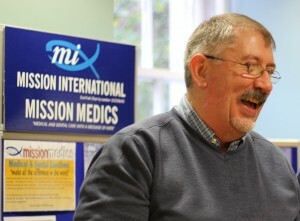 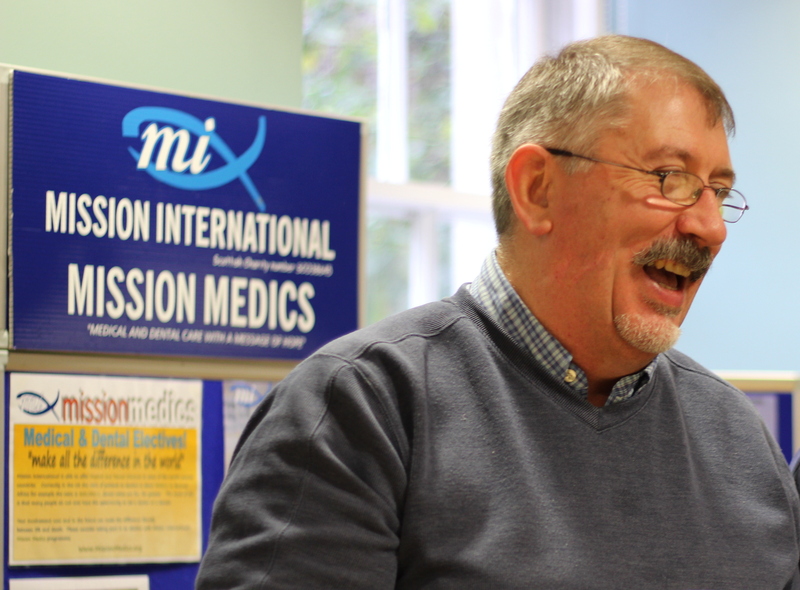 Hugh Henderson the CEO of Mission International personally has over 25 years mission experience. 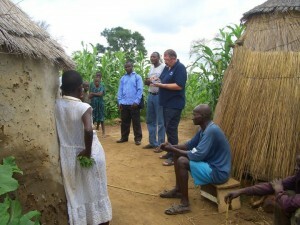 Hugh on mission in a remote village in Northern Ghana. 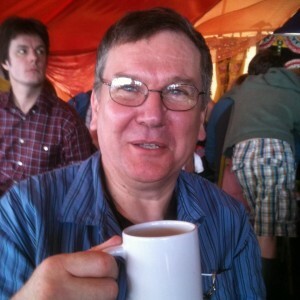 Iain Craig – Administrator (with his faithful coffee in hand).